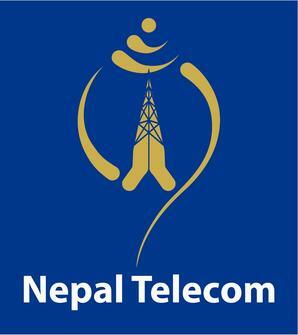 Before configuring your device first make sure that your NTC SIM is activated for GPRS. Once you receive the settings it will ask for pin code input “1234” and save it. Now Enable your data, you android device is ready to browse the internet.